A quick 30 second teaser trailer for Mafia III is primed to hype you up for the big Sunday reveal. Check out the trailer below focusing on the story of Lincoln Clay. 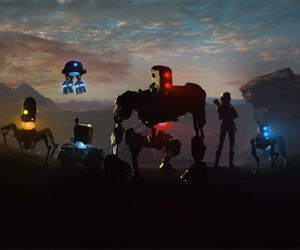 The full trailer will be revealed this Sunday at 5:30pm PST. 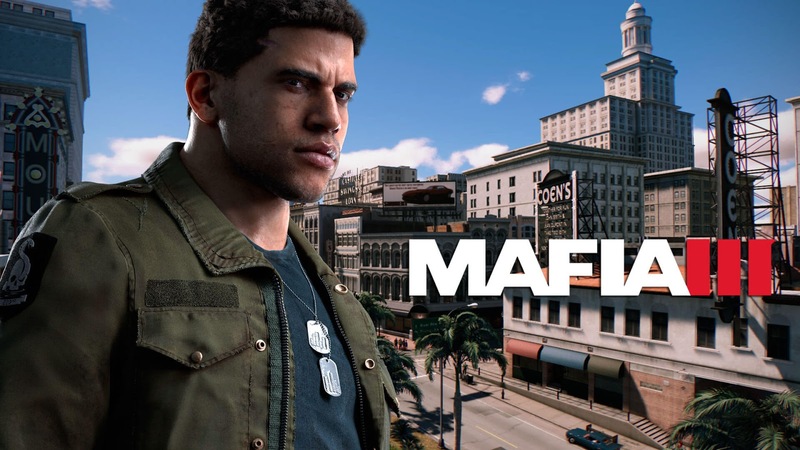 Mafia III is set for an October 7th release date.